Texas Jack is as good as it gets with a revolver. But contrary to the myth that surrounds him, he’s never used his talents for anything other than his legendary circus act. Until one day he receives a challenge he can’t refuse, without losing his heroic reputation: he must set out to track down the bloodthirsty Boone and his band of killers. 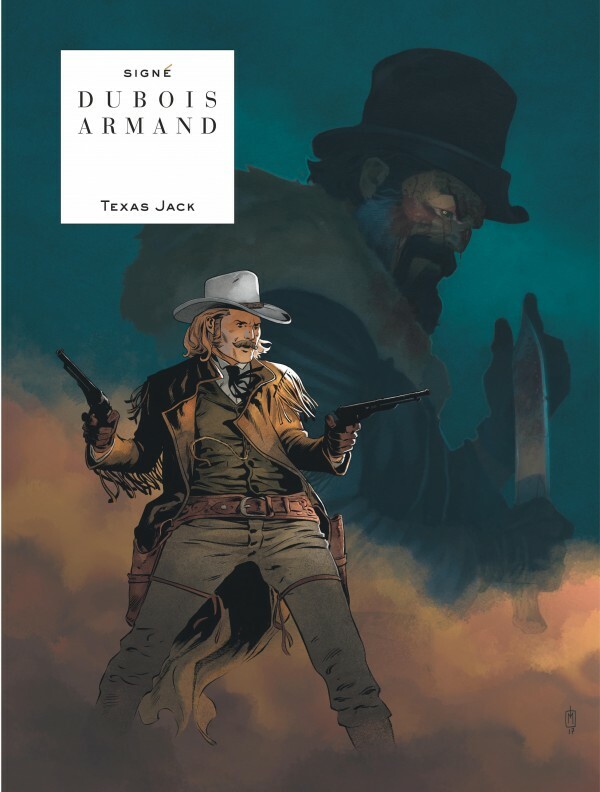 Luckily for Texas Jack, Boone is also in the crosshairs of two real legends of the Far West: the marshals Sykes and O’Malley.